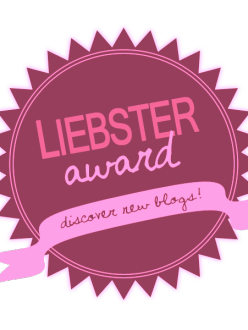 Camilla nominated me for the Leibster award and Emilia nominated me for the Versatile Blogger and Real Neat Blog awards. Thank you, Camilla and Emilia, I feel so honored that you enjoy reading my blog. Ellie of a Writer’s Caravan also did a shout out to me when she was nominated for a Leibster, so I thank you for that as well, Ellie. 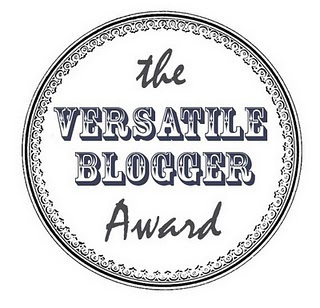 It feels so nice to be mentioned by other bloggers. It’s so nice to know others enjoy reading my work as much as I enjoy writing it. I’ve decided that I will approach these nominations a little differently. I will respond to the questions Camilla and Emilia came up with, but instead of nominating other bloggers, I will share a list of blogs I’ve recently started following that I love. Go visit them. Favourite type of bird? I like birds from the corvid family because they are smart and the European white stork because they are beautiful. I like birds in general. Your nearest city? The city I live in, which is Bialystok. Warsaw is about 185 km away. What book, magazine, newspaper, cereal box are you currently reading? I’m reading Awaken the Inner Shaman: A Guide to the Power Path of the Heart by Jose Luis Stevens. Favourite song of the week? I just realized I haven’t listened to music all week. I’ve been editing and proofreading and that always requires silence and the utmost concentration. Favourite Modernist writer or artist? Modernism was one of the most exciting periods and there were so many artists and writers doing interesting and experimental things. I like many modernist writers, but Jorge Luis Borges has been the most influential for me. It’s hard to pick an artist, but here’s some I love: Wassily Kandinsky, Egon Schiele, Marc Chagall and the surrealists. Surrealism was (and continues to be) one of the most exciting art movements of the 20th century. I am a huge fan of Jan Švankmajer, but I don’t think he’s not considered a modernist. What is the silliest thing that you’ve done recently? I don’t know. I only get silly with my son and you don’t want to hear about that. Are you happy living where you are? If not, where would you ideally be living? Yes I am, but I would like to move somewhere with no winter. 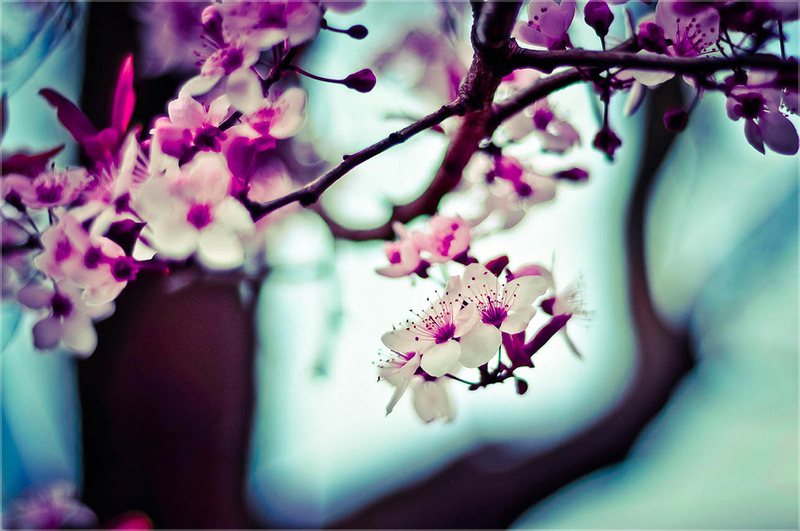 Your favourite season, and why? Summer. I like it hot. Red wine or white? I’ve recently decided I no longer want to drink alcohol. I like wine, I just never like how I feel afterwards even when I have just a little bit. No alcohol, tobacco or drugs for me. What colour are your walls right now? (mental walls or physical walls..) My physical walls are white with a pinkish tone (you can’t really see it unless you put something pure white up to them). My mental walls are multi-colored. First thing that you’ve ever written and remember (or got “remembered by” your parents, siblings etc.) was… a poem about a teddy bear, I think. Your idea of a dream vacation would be… some place warm with lots of fresh fruit. You’re blogging because… I want to share my writing with others. Your favourite way of capturing the moment is… enjoying it to the fullest and being present. I don’t take photos, I don’t write it down. If you could lock your most precious memory in a time capsule, it would be… time spent with my paternal grandparents as a child. Your worst nightmare would be… I prefer not to name my fears and give them power publically. The meaning of friendship for you is… people who are there for each other. We all go through stuff, but we always get back to each other and pick things up right where we left off. 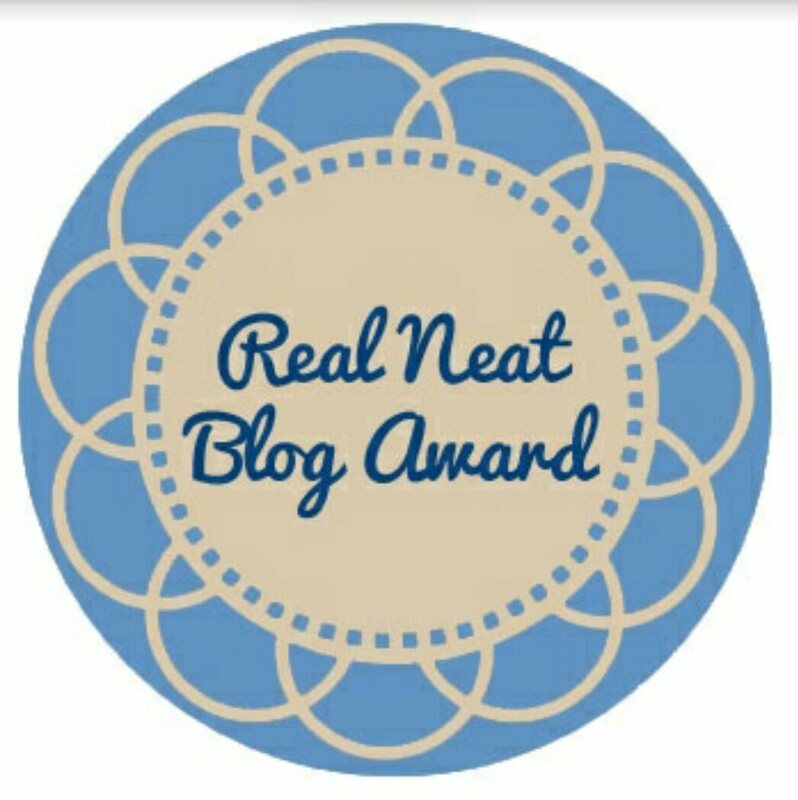 Bloggers that I have listed here, feel free to feel nominated for the Leibster, Versatile Blogger, and Real Neat Blog awards. You can add the badges on your blog if you feel so inclined. If you’d like some questions to answer, pick 10 from those above. Now to the favor I want to ask of you. I’ll be sending my very first newsletter this coming Friday. I’d love for you to sign up. It goes out only once a month – the next one will go out sometime in mid-June. This month’s newsletter will include some updates, insights, and a short story that will not be available anywhere else. I’m in the midst of preparing a beautifully designed e-book that will have some poetry and flash fiction (much of which you cannot find here or anywhere else). 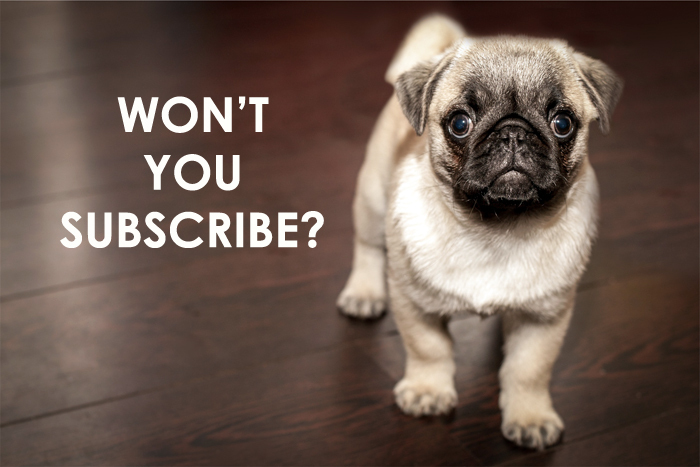 Within a month or so, it will be my incentive to get you to sign up to my newsletter. If you like my poetry and fiction, please sign up. This newsletter is independent of the blog. I will add summaries of top posts from the previous month, but you will not receive each individual post. You will receive exclusive content. 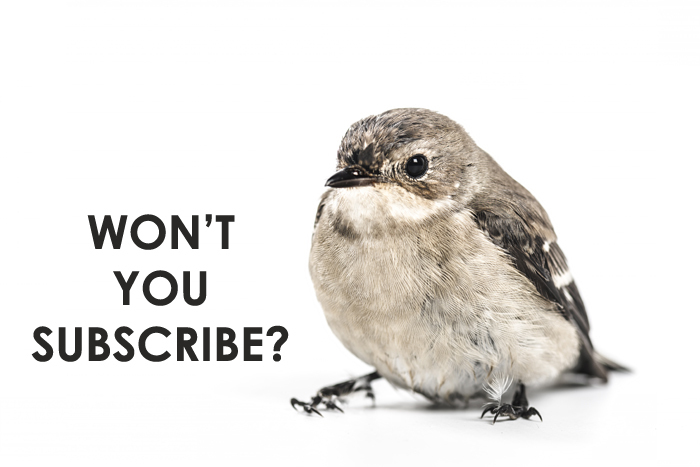 Each month’s newsletter will include a story or poem that will not be published elsewhere. You will be the first to receive free stuff, such as free e-books. You will be the first to know about book releases and any publishing accomplishments. The subscriber list is where I will look for alpha and beta readers. Congratulations on your nominations. You are definitely deserving. I like the way you have responded. I’m with you on the vacation somewhere warm with fresh fruit. That was much easier when I lived in the southwest. Congratulations on your awards! I’m supposed to move to Palau next year…want to come with? As a Canadian, I am so *over* winter! That’s why I did this in such a way. No need to answer questions. Thank you for signing up for my newsletter. I sent out the May edition last Friday, but will be sending it out again to new subscribers soon.